We're proud to work with customers across the country, across a wide range of different industries. We’ve been working with some of our customers for decades, which is a testament to the high quality installation, maintenance and repair services we provide. Find out more about the testimonials and reviews we have received from the different companies we work with by clicking on the company names below. “We have worked with Pickerings Lifts since 2015 and are very pleased with the level of service they provide. 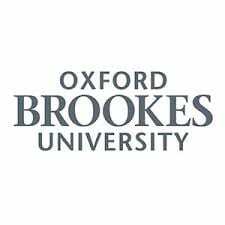 “Pickerings Lifts continue to provide an excellent service for the maintenance and service of all Oxford Brookes University lifts across the Estate for which they have been involved with now for a number of years. Their engineers’ on site demonstrate an in depth knowledge of the Estate lifts with also dedication in ensuring all works are completed within time scales as defined within the KPI’s. 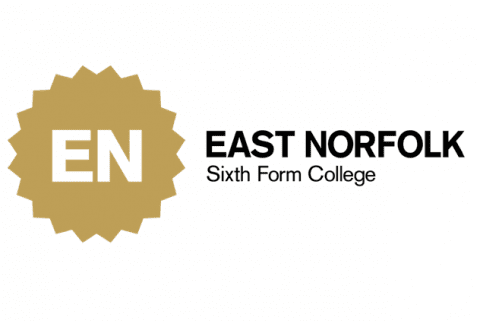 The Contract Manager and his team continue to support the University with the Estates ‘live’ lift reporting system of work which has benefited both staff and students alike with ‘live’ lift information. “As Brentwood School is such a large school, both in size and number of students, it is vital that our lifts are operational at all times to ensure safe and swift movement of staff, students and visitors. “The College has grown substantially over the last decade and the high level access lift we own is essential for keeping our campus well maintained. 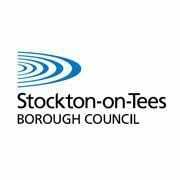 “We pride ourselves on the fact that we are fully accessible for wheelchair users and our lift helps us promote inclusivity to staff, students and visitors. 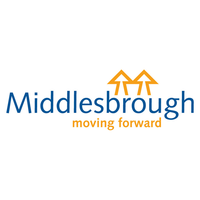 “Pickerings have been providing an excellent service for Middlesbrough Council for the duration of my employment here which is over 13 years now. Not only do they provide a good technical service, another just as important point for myself regarding Pickerings, is that of their back office support. “Pickerings Lifts has met all our needs for both new lift installations and ongoing maintenance service visits. 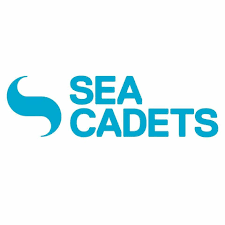 We have always found their service to be efficient and cost-effective, responsive to the customer’s needs, and their operatives continue to undertake work in a professional and friendly manner, offering regular feedback and technical advice when needed. “Inclusivity and access is something that is very important to us at the Museum in order to ensure that all of our visitors receive the same excellent experience. 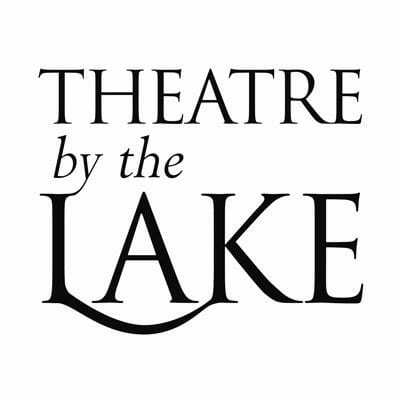 “We welcome thousands of visitors a year at Theatre By The Lake and aim to ensure that we deliver an inclusive theatre experience to them all. 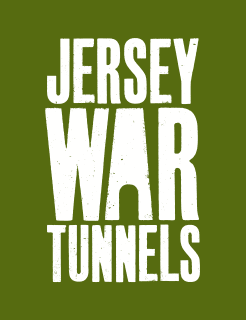 “We welcome several thousand visitors over the course of the year at the Jersey War Tunnels and pride ourselves on our accessibility for disabled visitors as well as visitors with buggies and pushchairs. 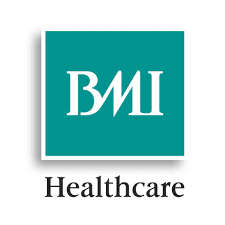 “BMI as a group use a number of lift installation/maintenance companies, the recent project undertaken by Pickerings Lifts at our flagship hospital has been one of the best ran projects by any of these lift companies. “I just wanted to say the team have fed back to me that the lift engineers on site have been absolutely great. “I’m absolutely delighted that Pickerings Lifts decided to support our project and I can’t thank Ian and his staff enough. “Installing a stair lift in a resident’s property can greatly improve their quality of life, enabling them to remain independent while they live at home. We are very happy with the support Pickerings Lifts provides in enabling us to do this”. “Although we have only been working with Pickerings Lifts for a short while, we work well together as a team. 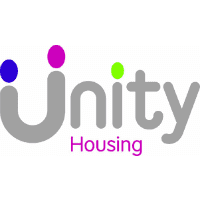 “We want to ensure that wherever possible people can live as independently as possible in their own environment; hoists are a major contributing factor in achieving this.